Welcome to Spano Drum Studio and the Art of Drumming. 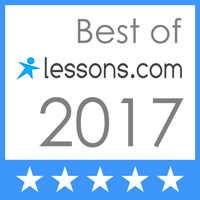 My lesson studios are state-of-the-art and provide everything you need for high quality, high results one on one drum lessons. We will also work on endurance, power and speed which will help unlock the doors to different feels and styles of music such as Rock, Jazz, Latin, Funk and will help tap the creative mind in mastering the art of drumming.